In construction, we’re very much aware of the importance of our tools. Without the tools of the trade, we’d be building with our hands, and that wouldn’t get us very far. When it comes to running successful projects, there are a set of tools that are just as important as hammers, scaffolds, lifts or trucks. Whether you’re using custom software, Excel spreadsheets, or just a notebook and a pen, you need a solid understanding of the numbers if you want to keep your processes in control. 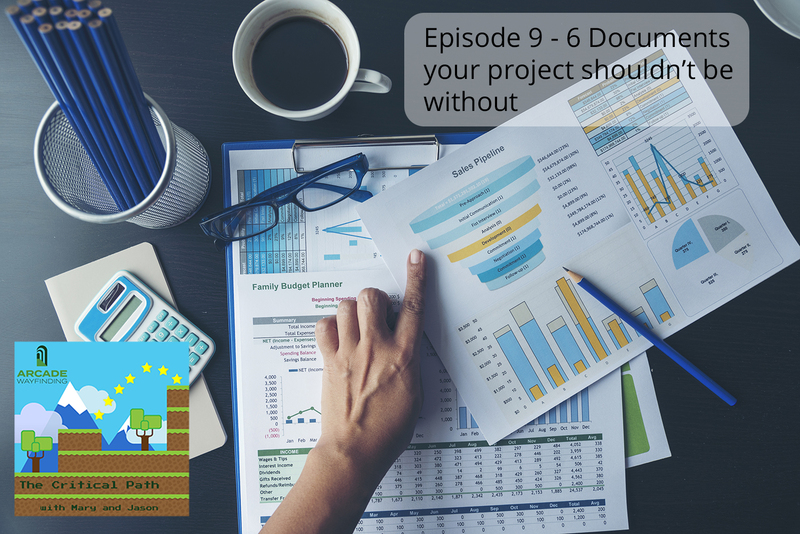 In this episode, we talk about what to track and how to track it, by running through a list of 6 documents that you should be using to understand what’s going on behind the scenes of your projects.